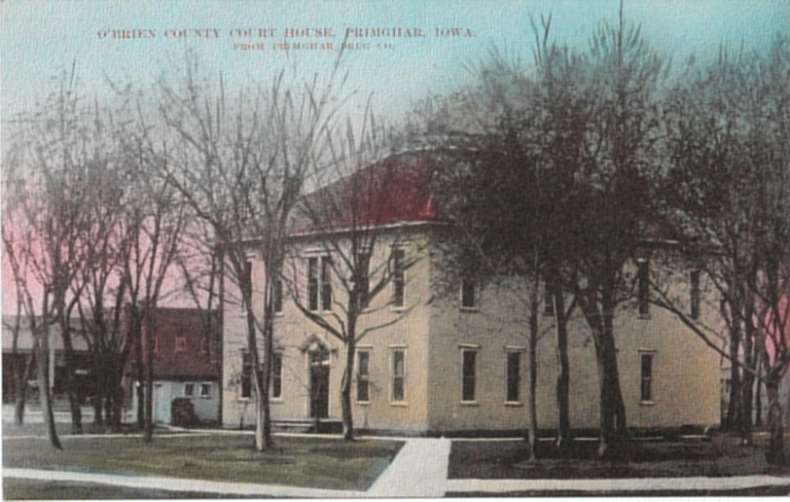 Color added by artists gives us a color postcard of the O'Brien County courthouse of 1910. 790x502 Different artist, different colors? 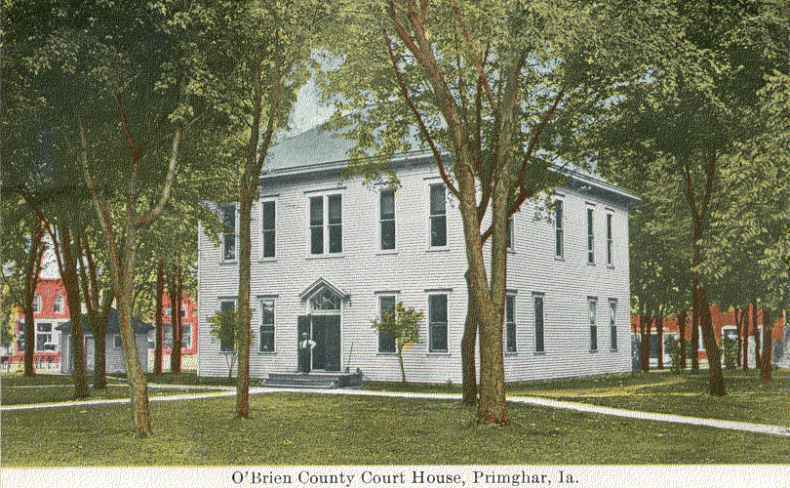 This too is the O'Brien County courthouse in a greener season. 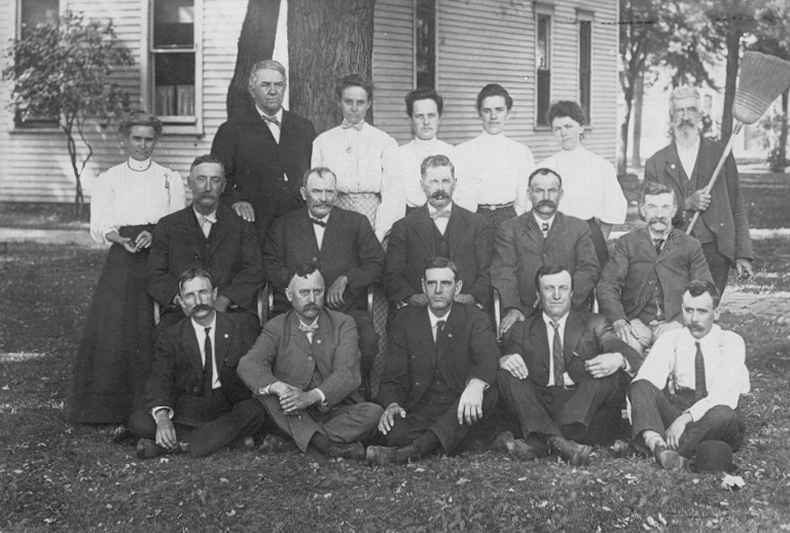 790x488 O'Brien County officials - 1907. Names may have been in the time capsule but I did not see them. 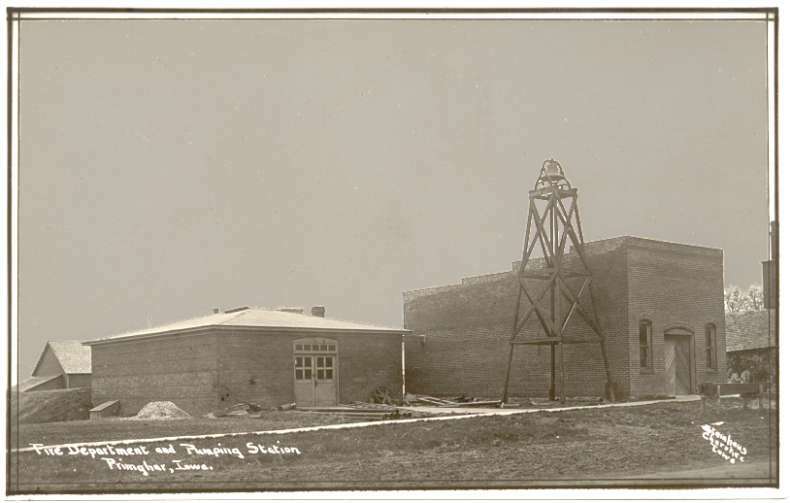 790x533 Here is the fire department building and the pumping station. I don't know which is which. The fire bell is atop the tower. The high school. 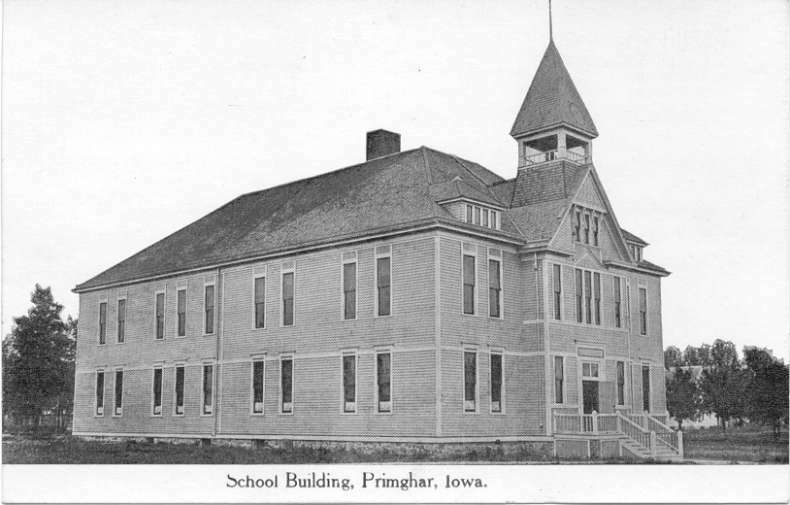 No details are known about the school. 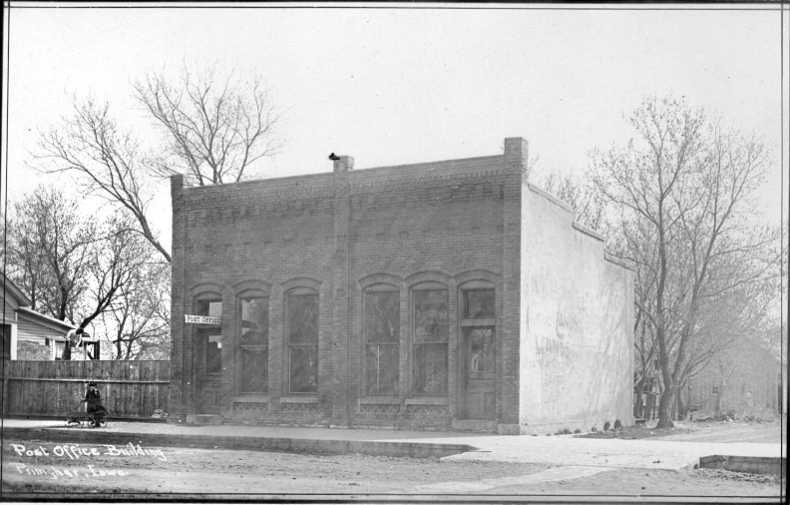 790x505 The post office. With higher resolution scan or the original photo, we could do a little photo archeology to understand what the people are doing. 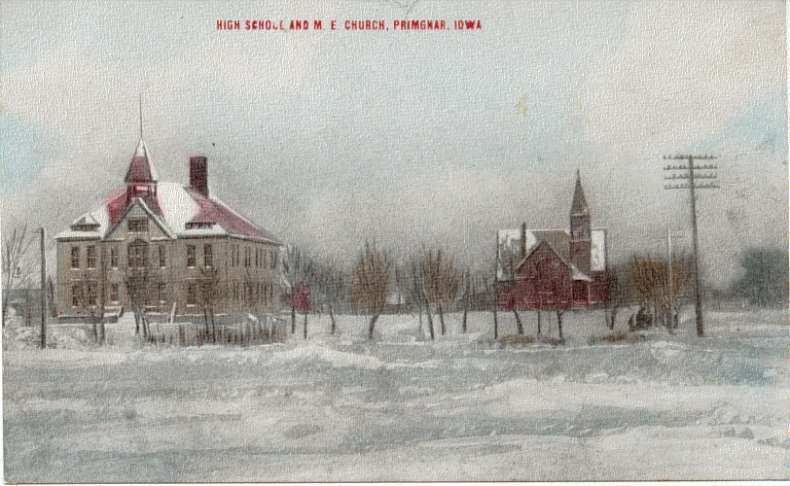 790x505 The high school and the M E Church (Methodist?) The church was torn down not too long ago. 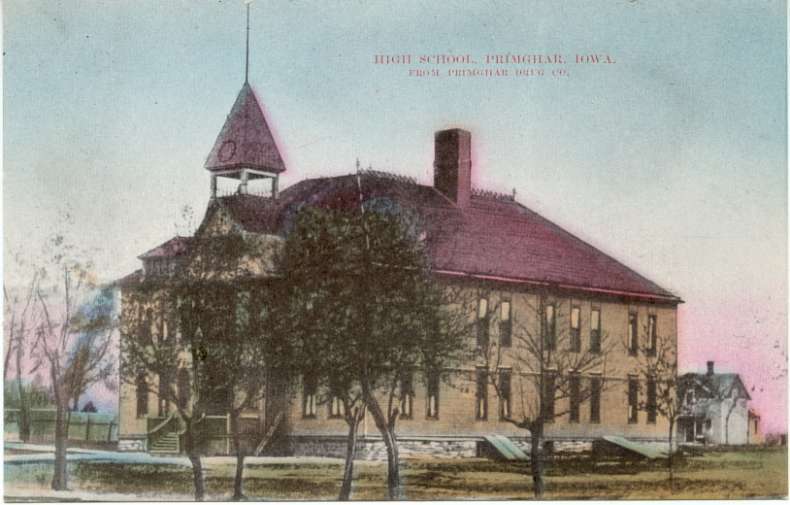 790x486 And still another picture of the high school was in the time capsule.